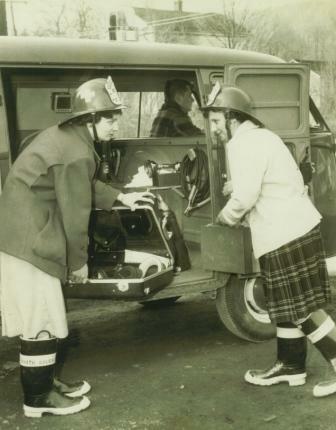 Helen Silliman & Flossie Bragg were the first female firefighters in Erie County 50 years ago. 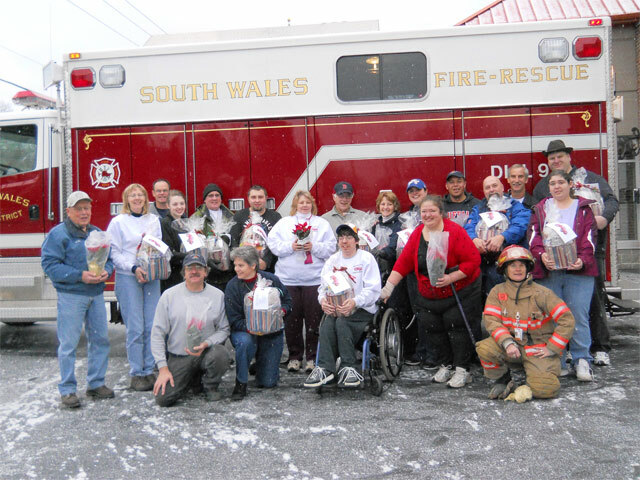 Ken Brown from The Field of Dreams Christmas Tree Farm, donates the Hot Coco money to the fire company every year. 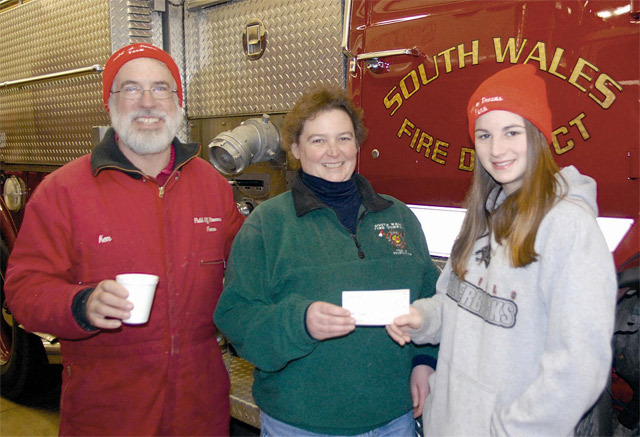 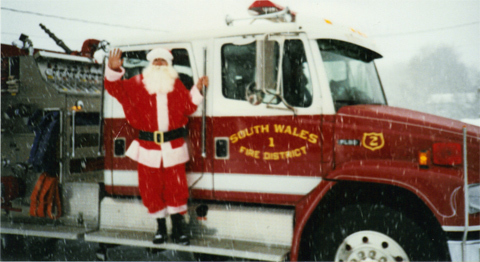 2011 – Ken Brown of Field of Dreams hot coco girl donates a check to the South Wales Fire Company treasurer Cheryl Ciapa. 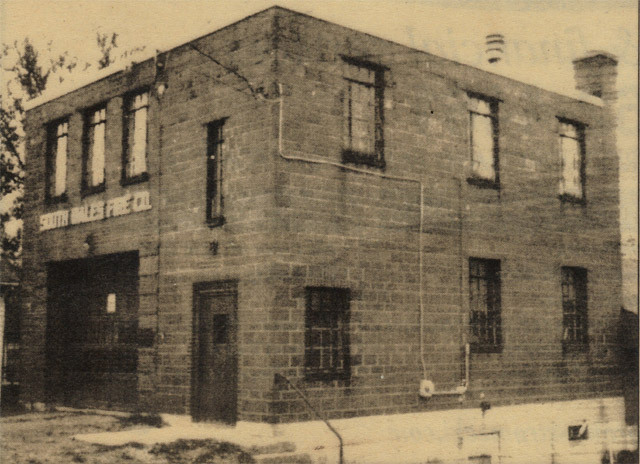 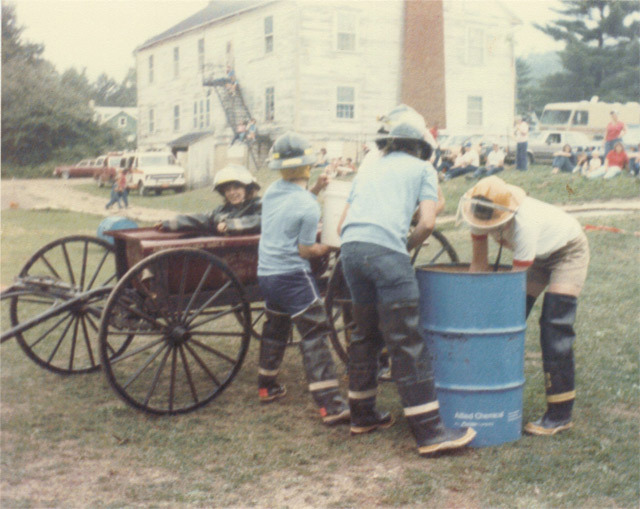 1972 – Bath Tub Races behind the Community Hall and the South Wales Fire Hall. 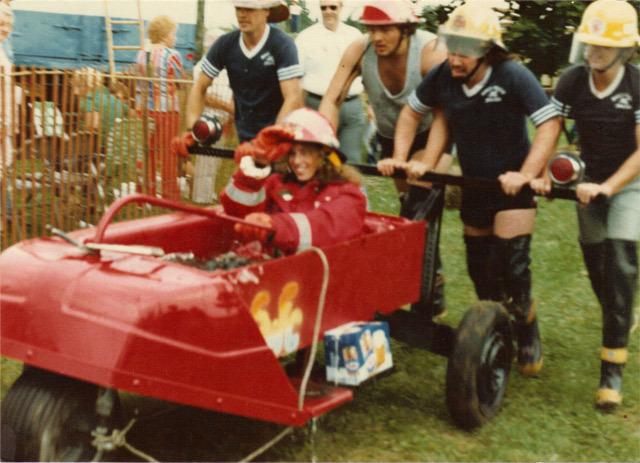 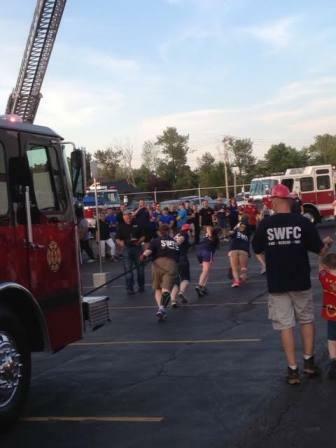 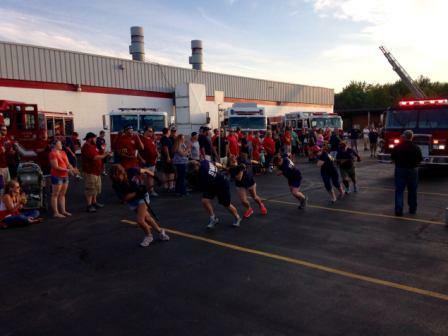 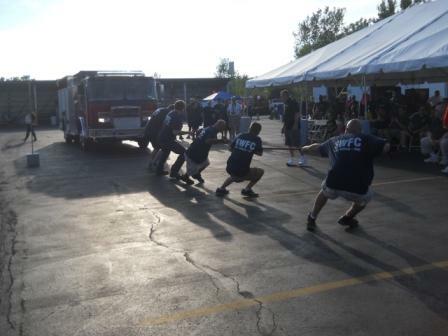 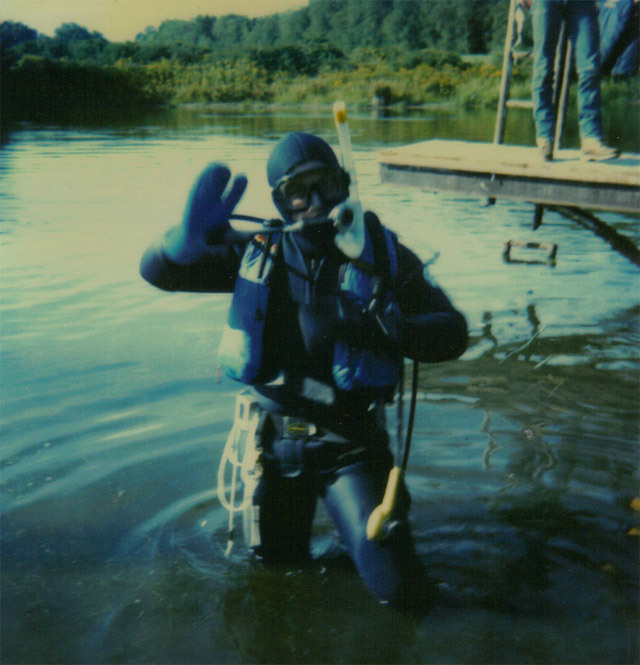 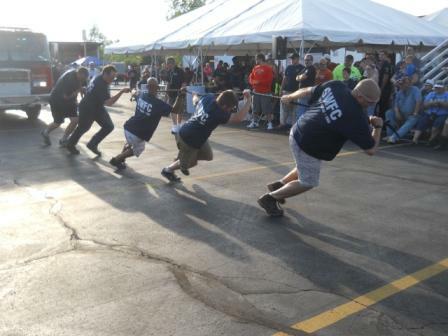 These races were with the neighboring Fire Companies. 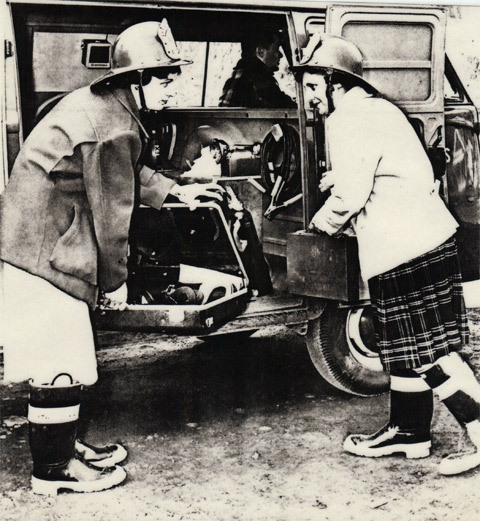 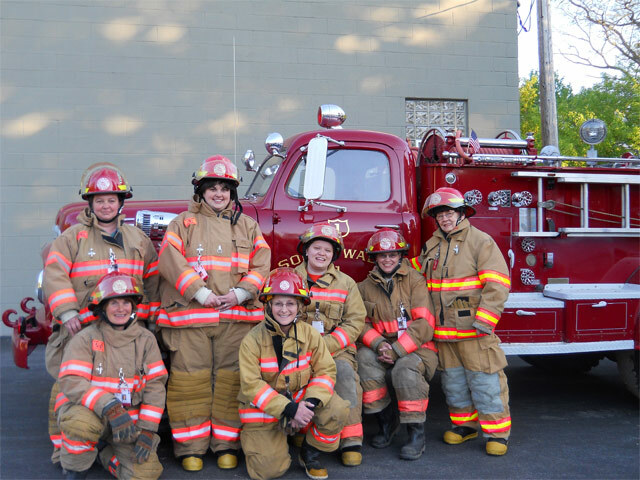 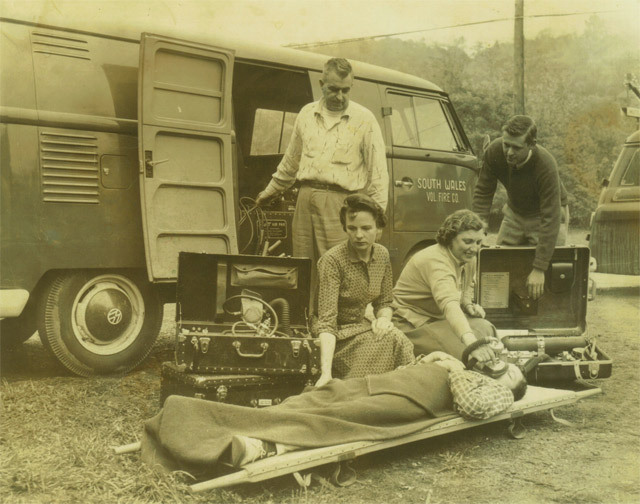 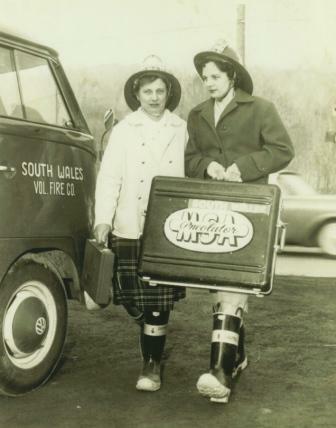 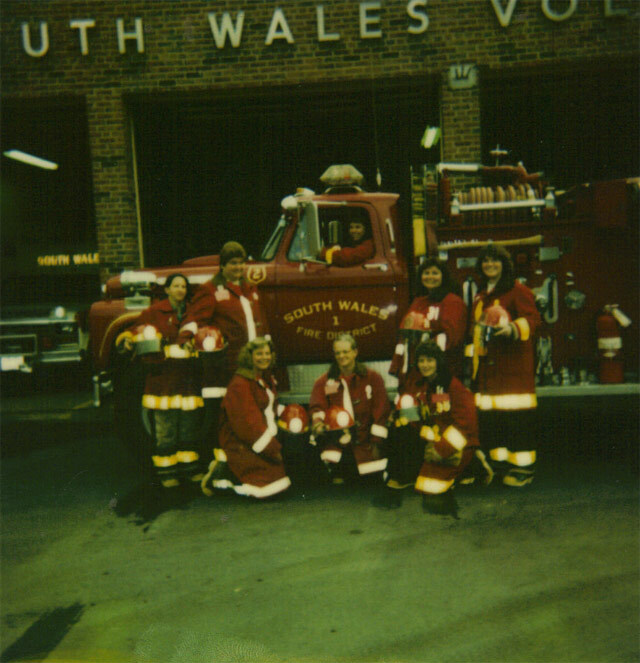 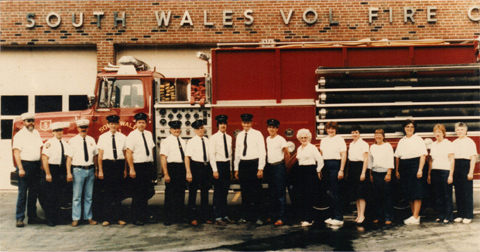 According to the April 9, 1962 issue of The Buffalo Evening News, Mrs. Florence Bragg and Mrs. Helen Siliman of the South Wales Fire Company were the first two women firefighters in Erie County.